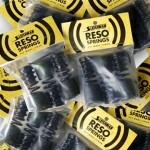 Sleishman RESO SPRINGS literally suspend the floor tom in the air just above the ground. 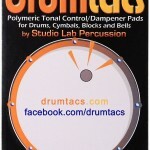 Allowing the drum to resonate at an improved level, as it is no longer sitting rigid on the floor. 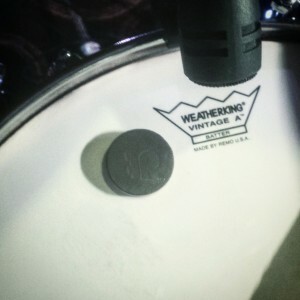 Sometimes its the simple things that make all the difference. 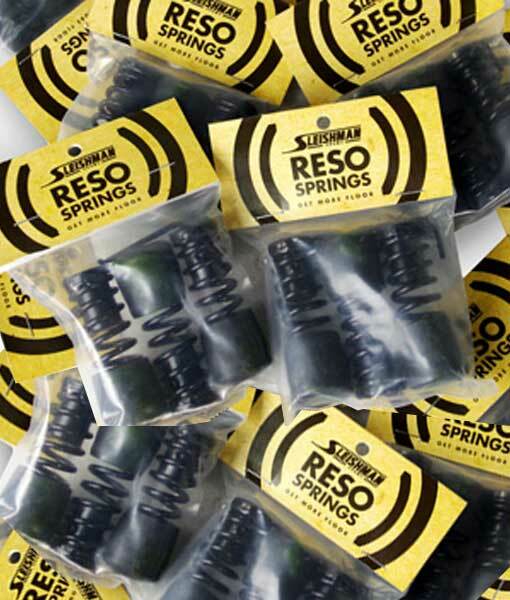 Invented by Don Sleishman in 1980 as a further extension of his free floating philosophy. 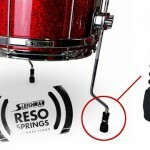 These clever spring steel feet come as standard on all Sleishman floor toms. 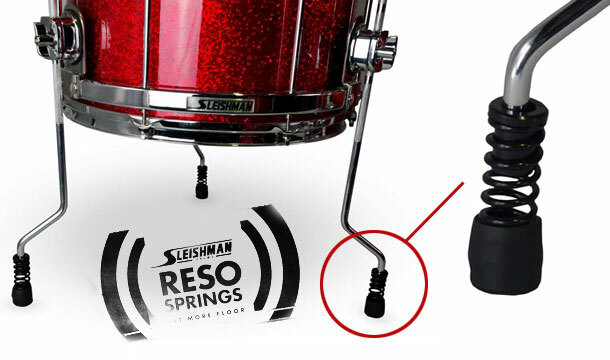 To upgrade your own kit, simply remove the rubber foot from your floor tom leg, slide the reso spring on and tighten with the key provided. 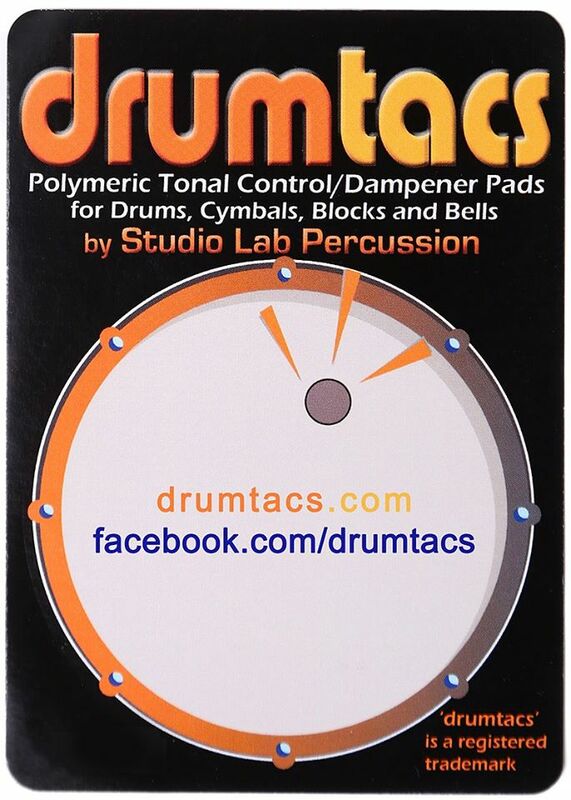 They’re too easy to fit and will instantly boost floor tom tone, resonance & volume! !